It's dessert time! Yum! Did you know that you can make desserts in your crock pot? Yep! For the next 5 weeks, I hope you enjoy! Use a small 1.5 quart crockpot for this recipe. 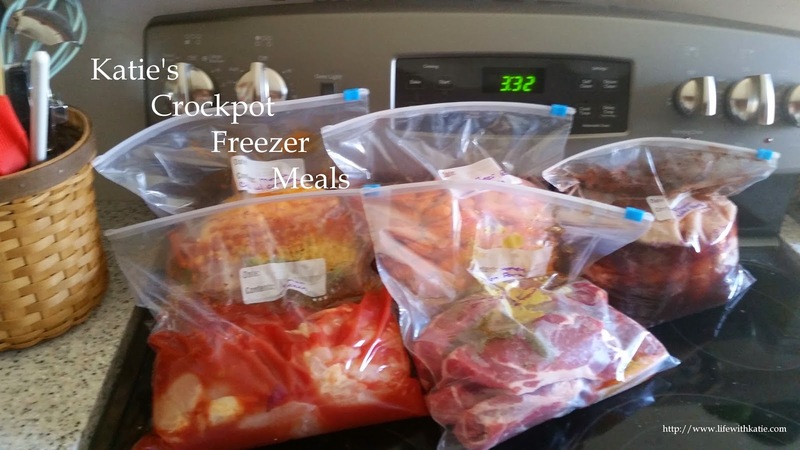 If you want to use a larger size, you’ll need to increase the amount of ingredients so that they spread over the entire crockpot base. Melt butter and pour it into the crockpot. Add water, egg and brownie mix. Stir until the mix is totally incorporated. The batter will be thick. Pour the can of condensed milk over the top. Layer on oats, coconut and then the walnuts. Cover and cook on high. Test with a knife after two hours, if it comes out clean, cook for another 20-30 minutes with the lid off to get rid of the collected condensation and to help solidify the condensed milk. You will know this is done when the edges pull away from your stoneware.